“As these documents show, the new company will continue to be 100 per cent municipally owned, with dividends flowing to the municipalities for reinvestment in their communities. The merger is also expected to generate about $90 million in savings over the next 17 years. 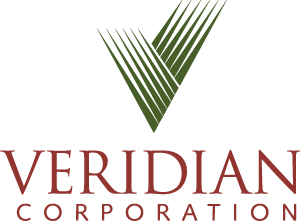 We’re looking forward to discussing these benefits, among many others, with our shareholders in the coming weeks,” said Adrian Foster, Chair of Veridian’s Board of Directors. 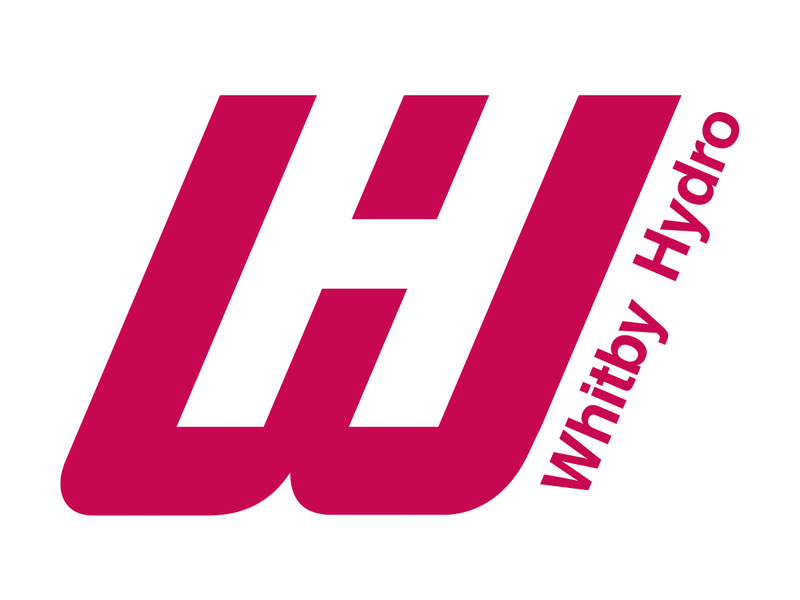 “The management teams of both companies have jointly identified that a merger will offer greater benefits to customers, communities and shareholders than remaining as standalone utilities, and we encourage our stakeholders to review the information we’ve shared today,” said Patrick McNeil, Chair of Whitby Hydro’s Board of Directors. Veridian and Whitby Hydro entered into a Memorandum of Understanding related to the merger on July 17, 2017. Their respective Boards of Directors endorsed the merger business case in January 2018 and, since then, efforts have been focused on due diligence and finalization of legal documentation. If the merger proposal receives municipal shareholder approval, an application to the Ontario Energy Board for regulatory approval would follow. This process could take several additional months. The new, yet-unnamed, combined energy company would service more than 162,000 residential and business customers and be the fourth largest municipally-owned electric utility in Ontario. More information on the proposed merger is available online at: http://learnmore.veridian.on.ca/ and http://learnmore.whitbyhydro.on.ca.